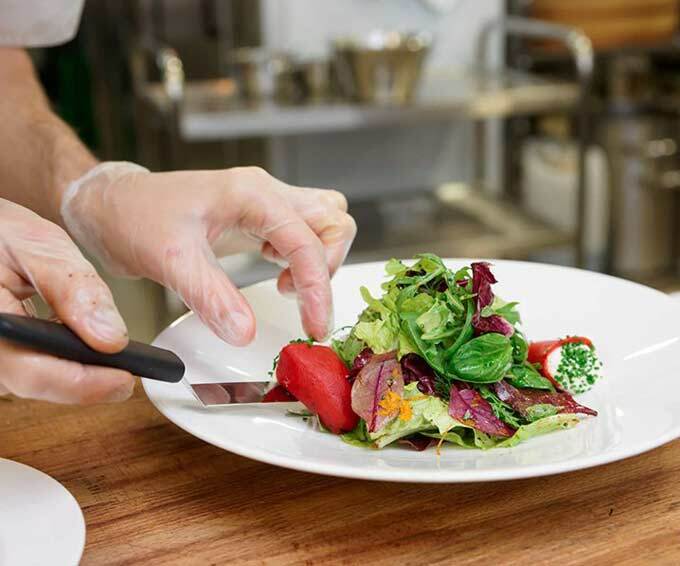 The Food Safety and Hygiene course has become mandatory by anyone who may be handling food on board a yacht. This is predominantly Stewardesses and Chefs. The course is in accordance with the City and Guilds Unit standards (UK). The course covers: Personal Hygiene, Work Area Hygiene, Individual Responsibility for Food Safety and Keeping Food Safe.